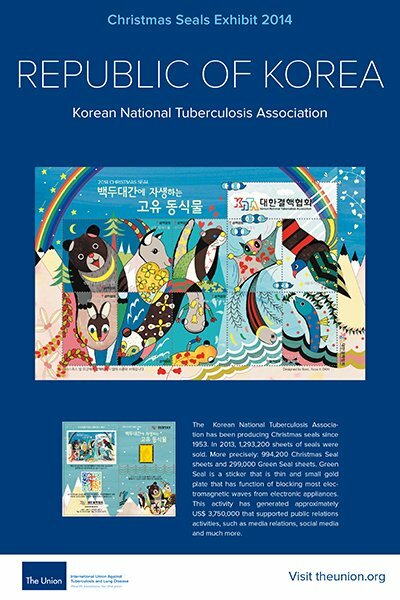 The 2018 Christmas Seals produced by the Korean National Tuberculosis Association (대한결핵협회 / KNTA) won the second prize at the 49th Union World Conference on Lung Health held in The Hague (The Netherlands) by the International Union Against Tuberculosis and Lung Disease (“The Union” / IUATLD). 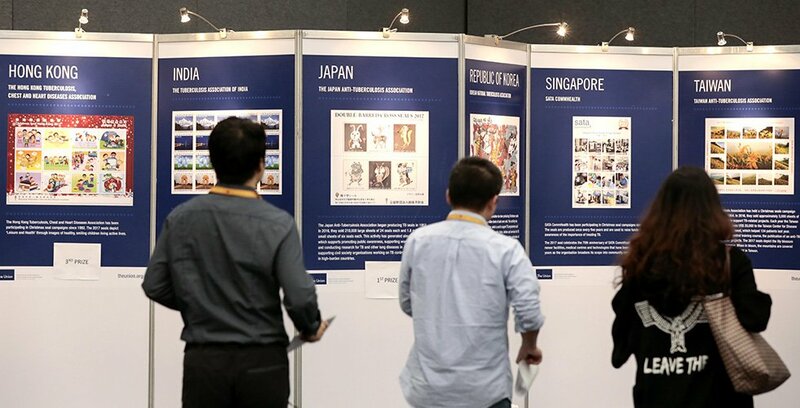 Heritage and Organisational Members from nine countries, such as India, Hong Kong and Korea, participated in this year’s Christmas Seals Exhibit and Contest. 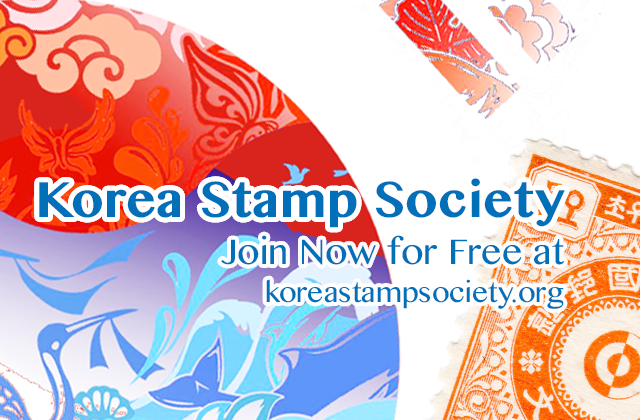 Union members voted for their favourite seals either online or at The Union Village. 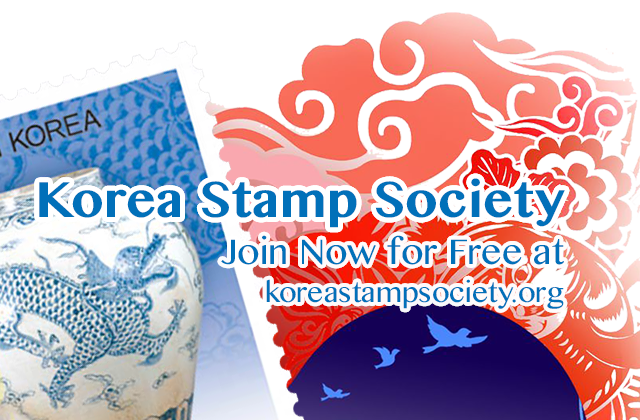 The winners were announced on Friday 26 October 2018. 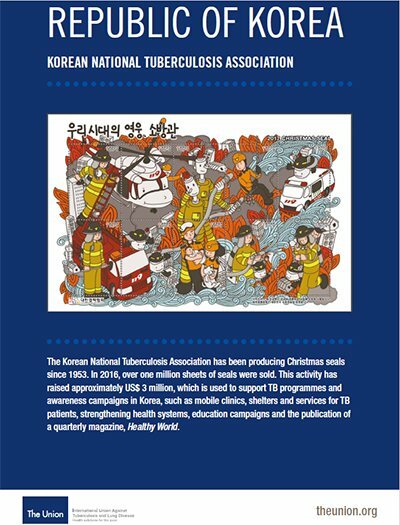 The leaflets for the other winners can also be found on the link to the Christmas Seals Exhibit and Contest. 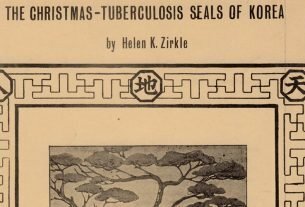 This link also shows many other examples of (Christmas) seals. 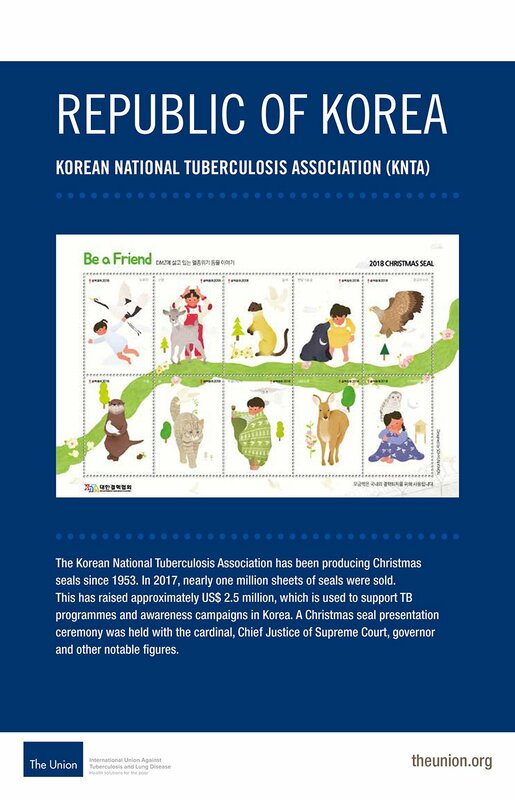 The 2018 Christmas Seals are still available, see the KNTA “Love Seal” website for more information including the IUALTD certificate at the end of the 2018 seal page. 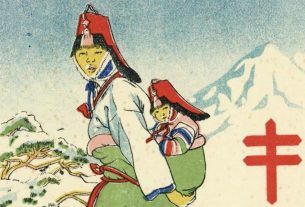 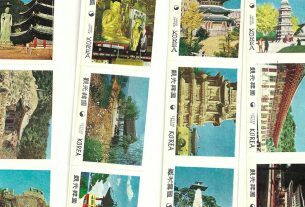 Reader’s Question: Cinderellas of Korea: Any Information?